Jose Chamelene has declared that he is going to run for the 2021 Ugandan general elections as Mayor for Kampala. 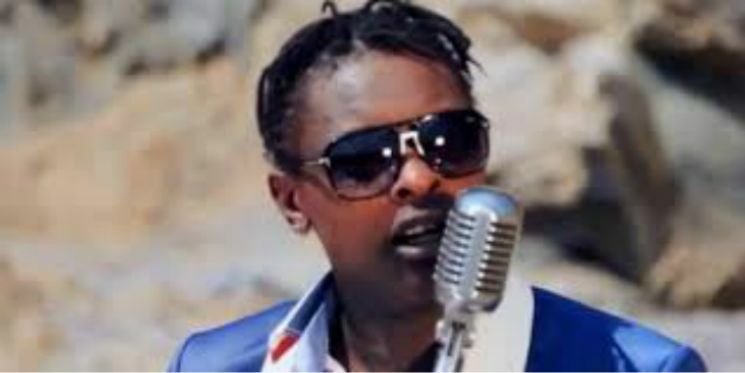 The Badilisha hitmaker who has been in the music industry for over two decades now says it is now time for him to serve his people. 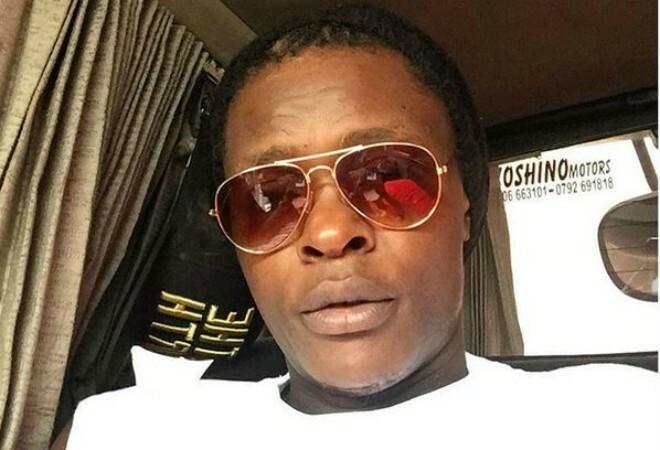 Chameleone is the second Ugandan artiste to venture into politics after Bobi Wine. In Tanzania, rapper Professor Jay succeeded as an Mp. Kenyan singer Jaguar was also elected as an MP for Starehe, proof that entertainers can still do well in politics.